Milwaukee is a vibrant and growing city with diverse culture and rich history. Bringing people back to Milwaukee, encouraging younger people to stay, and building a city where everyone can live, work, and play is our dream. DesignMKE has two sides to it, the creative side and the building side. We love looking at a blank canvas, a vacant lot, or an underused building and see all the potential that is there. We hope to inspire new and regenerative ideas to help make Milwaukee a city we all can love. Here at DesignMKE we know that getting a business started isn't simple or cheap. We are here to be that starting support. To get your name and brand out there you need a platform for people to view. Let us build a site that will get your name, business, or nonprofit out there at a price that won't put your business into debt before you even get started. Supporting the community is at the core of who we are. Making sure that community groups are still getting a quality site while ensuring the are not draining their accounts on expensive marketing firms. The money community organization make should stay in the community. At DesignMKE LLC, our goal is to help you build your dream and make it a living reality. If your mission is to help better the community, then our mission is to help you get your message out there. 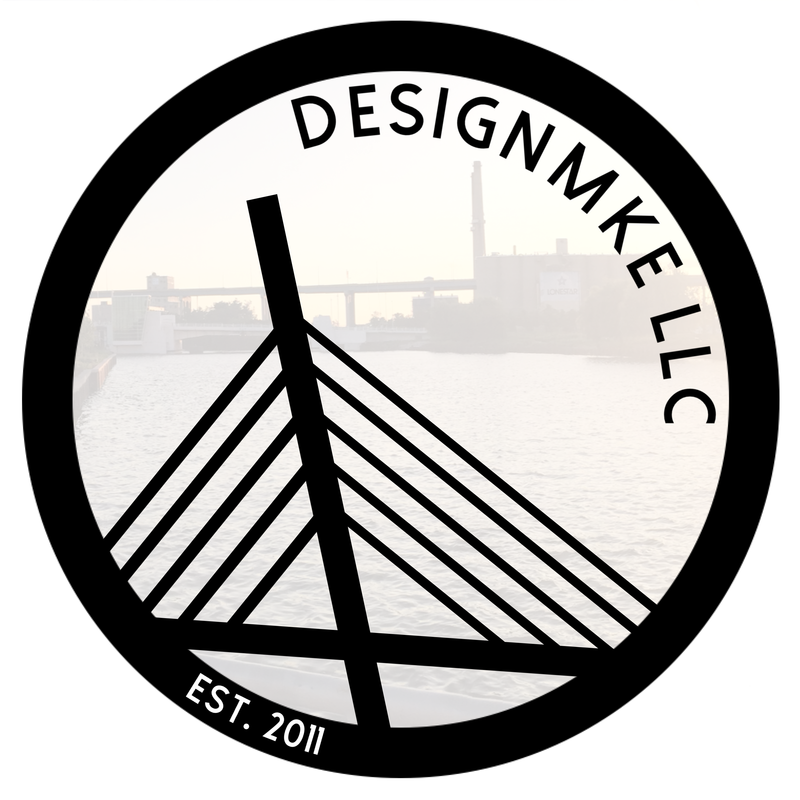 DesignMKE LLC was the brain child of Patrick Carter who shares a passion for urban renewal and growth, and has spent the last few years working in education to help build that foundation. Here at DesignMKE we design because we love it. Designing and tinkering with websites has been a hobby of mine since I was younger, I just love it! I love taking my dreams and ideas and turning them into something real.